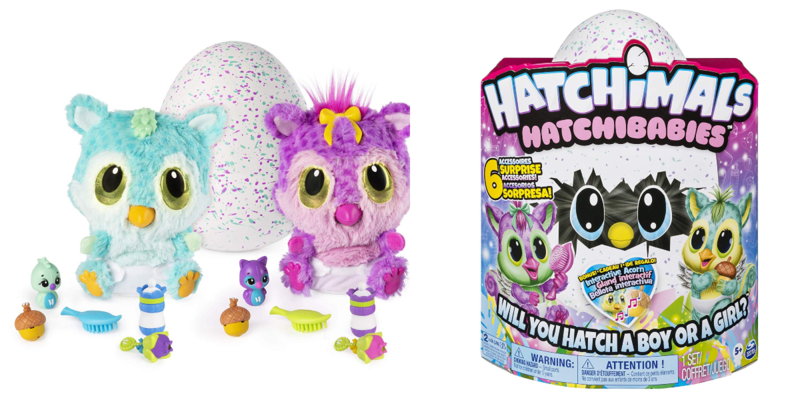 Hurry over to Amazon.com and you can grab a nice deal on Hatchimals HatchiBabies for just $14.99! Reg. $60!! This would be perfect to put away for a birthday gift or even next Christmas!